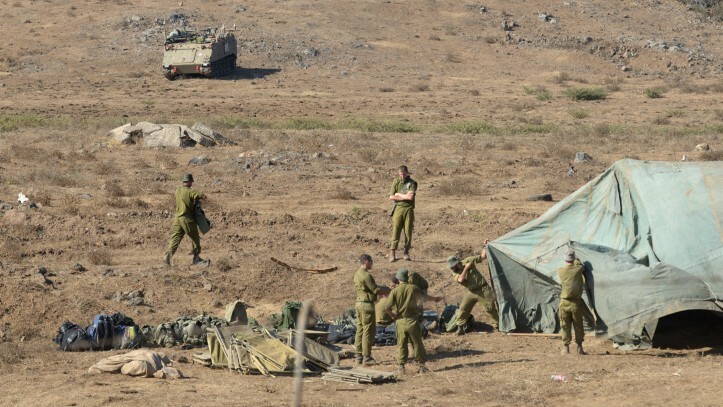 Over the past ten months — ever since Israel began aiding Syrians wounded in their country’s civil war — the IDF has treated over 500 Syrian nationals, the Northern Command’s chief medical officer told the Times of Israel on Wednesday. 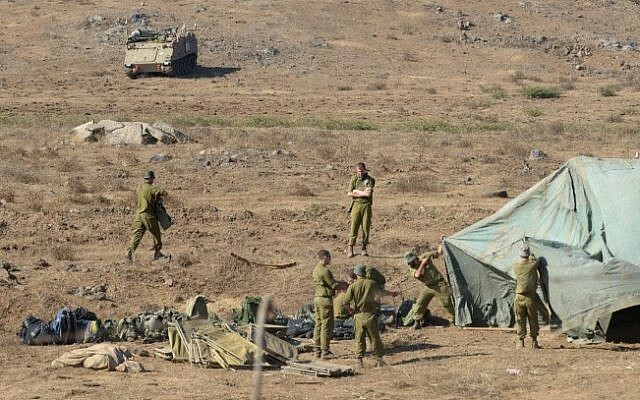 Since then, he said, the IDF has treated wounded Syrians either at the Golan Heights’ divisional medical unit or at a field hospital established expressly in order to treat those injured in the civil war. The field hospital is not open at all times. Instead, it is located in a position that makes it easy for Syrians to deliver their wounded and for the IDF, when the need arises, to bring doctors and other medical personnel to the field. 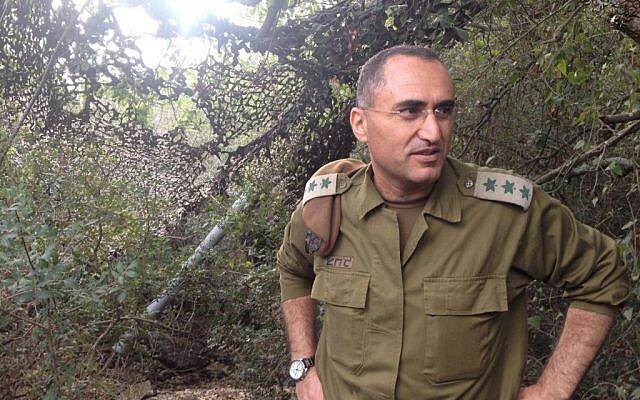 He did reveal, however, that dozens of Syrians have been given a new life-saving treatment that the IDF has recently introduced into the medical corps but has yet to use on an Israeli soldier. Holding a glass bottle of freeze-dried plasma, he said that blood loss, within the first hour after injury, is the primary cause of death for soldiers in the field. Ordinary plasma, known as fresh frozen plasma, must be kept at a minimum of -25 degrees Celsius and is therefore only administered at hospitals with the appropriate freezers. The FDP, made by the German Red Cross, can be kept in a simple refrigerator or even at room temperature. Mixed with IV fluid, the powdered unit of plasma can be intravenously introduced to a patient within minutes.